Computer enthusiasts consider computer specification when buying because they don’t want a computer that takes forever to load up. The last thing users want to experience, other than virus infection is Windows 10 slow startup speed. When this happens, it could mean a number of related things affecting a computer. 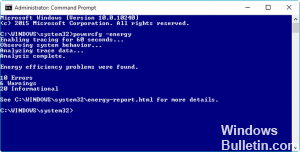 Let’s take a look at the issues happening to a slow loading Windows 10 and their fix. 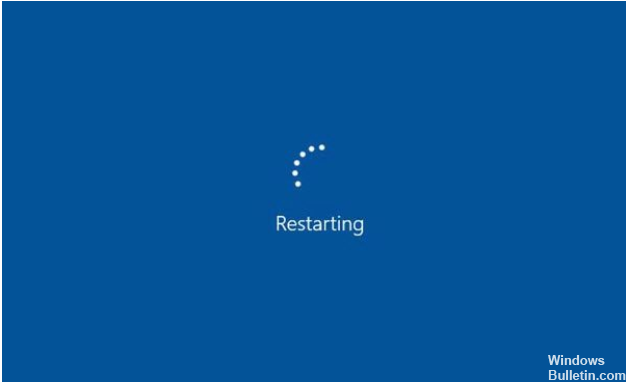 When you start your computer and get stuck on a screen that says “Restarting” with a spinning circle that won’t stop, it becomes a question whether you just booted up your computer or shut it down. What exactly happened? You’d probably be very confused. This Windows 10 slow startup speed may have happened after an update or a problem with processes that are going in loops. There is no other way out of this screen but to hard reboot by pressing the power button until the lights go off and the humming of the internal power quits. After this, click the power button again once to turn the computer on. The rebooting action should make any application quit and help the computer start up normally. But just to keep this problem from happening again, try these steps. The first thing you must do is to check how many programs launch when you start up your program. Click the Startup tab, so you can access Task Manager. While you are in Task Manager, click the Startup tab and disable any program that you do not need when you start up your computer. Check your computer performance to see if there are any issues with the internal devices. The computer system may sometimes act up because of an outdated software. To make sure that this will be addressed, run Windows Updates by clicking Start, then the Gear Icon, then Update & Security. You may also want to check for available updates for applications and drivers installed in your computer. Other people try using Software Update Checkers because they can automatically scan the computer and install the update that is best suited to the current hardware installation. Remember how we turned off some of your startup items? Clean boot state troubleshooting is pretty much the same. 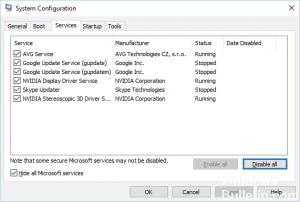 You will disable some of the services and drivers and run the computer only on native settings that are important for turning the computer on and off. Some people try going to Safe Mode startup instead of turning off drivers to make sure the computer will run with no problems in Safe Mode. 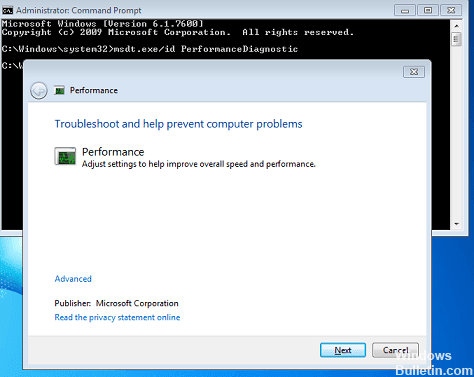 This troubleshooting technique helps you zero out to the problematic application program or setting that is causing your computer to drag on boot up. Sometimes, a computer that stalls has a problem with the power. So in case like this, you have to troubleshoot your physical hardware to check if the power is causing the computer to go into a stand still. 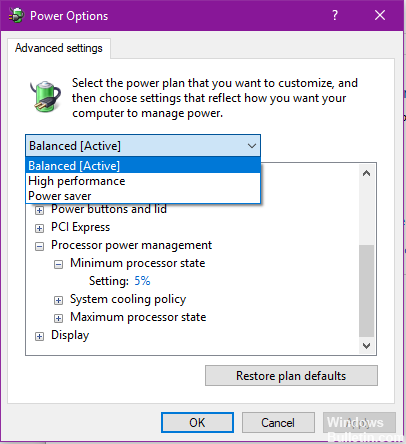 You may also change your Power Settings to Windows default values since it normally comes with a setting that will balance your computer hardware performance. Then run cmd and run a powercgf command. Also disable Fast Startup to see if the computer is just having a hard time starting up because of this setting. If after all of these steps you are still experiencing slow startup, then try to run the Power Efficiency Diagnostics Report. Comment if you are experiencing the same thing and still needs help or if you have a tip to share.